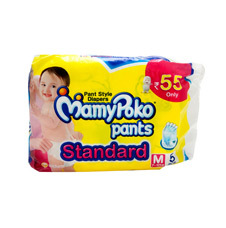 5 Star Skin Protection: The Best tape style diapers from Pampers, with an outer layer of cotton-like softness, this baby diaper provides intense care to your baby's sensitive skin and protects it effectively from friction rash and redness. 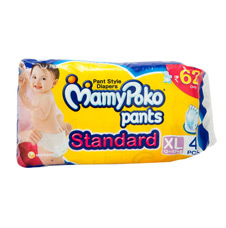 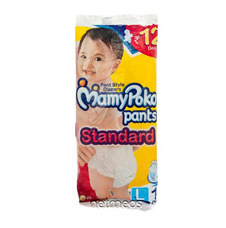 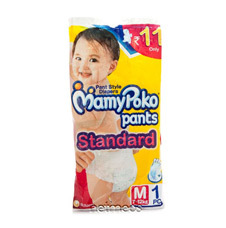 These soft and comfort fitting diapers with stretchable sides are best for your baby's rest and playtime. 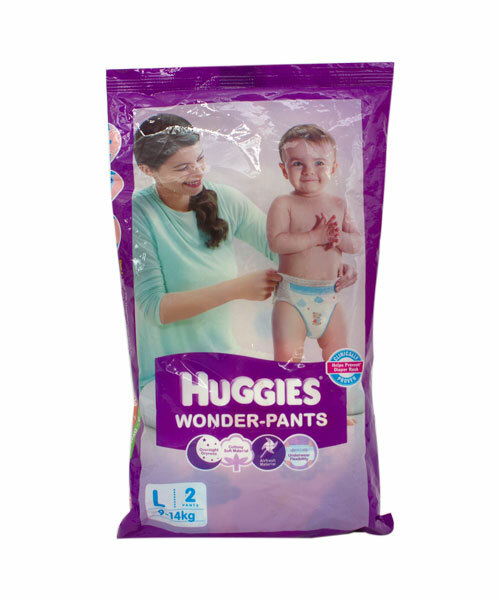 The diaper's fastening tape sticks multiple times thus ensuring it stays in place even after you fasten it after checking your baby's diaper. 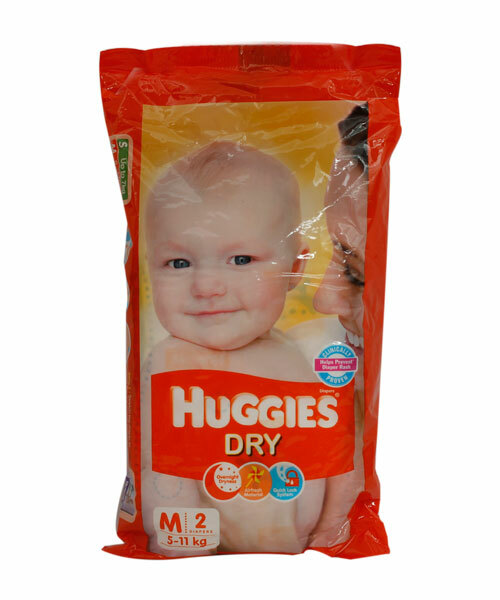 Protection and nourishment of your baby's skin are taken care of with extracts of moisturising Aloe Vera lotion, characteristic of these best baby diapers.. 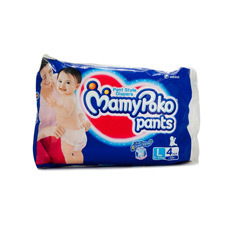 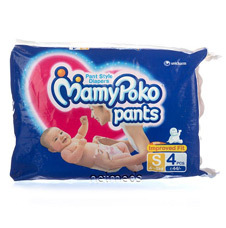 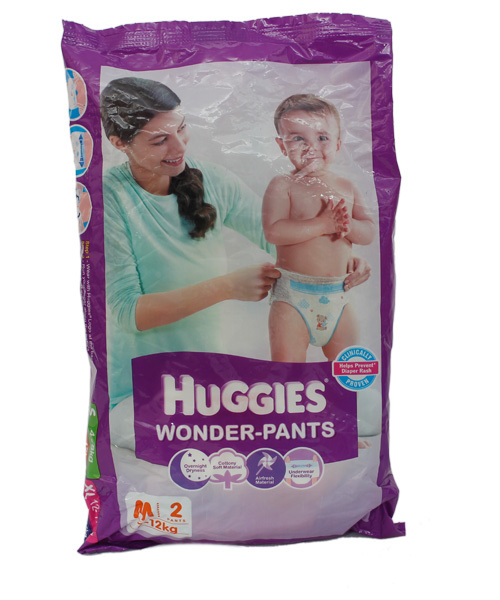 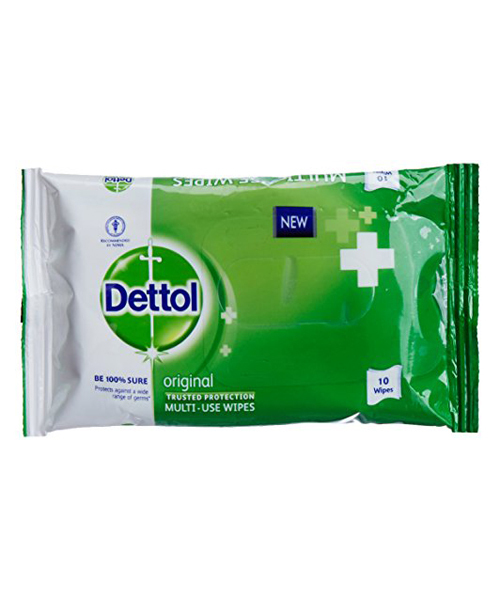 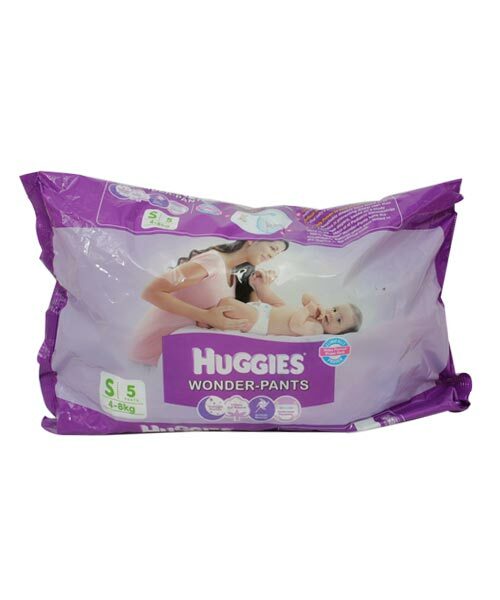 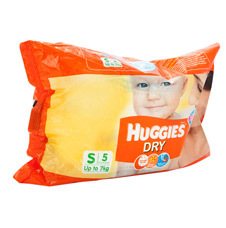 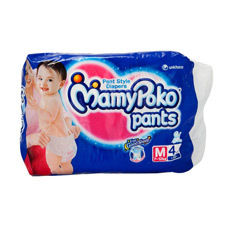 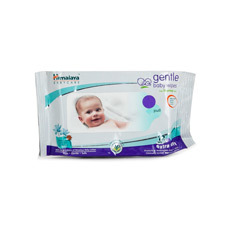 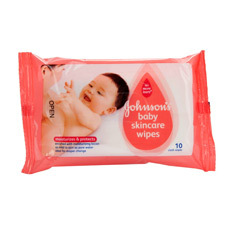 These diapers are ultra-thin, thanks to the absorbent gel material (AGM), commonly known as Magic Gel. 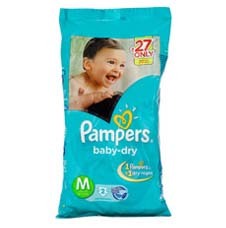 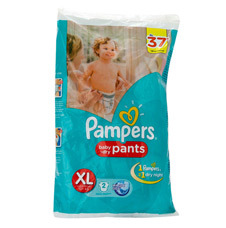 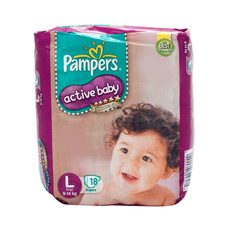 This magic gel core of Pampers diapers is highly effective in absorbing frequent wetness. 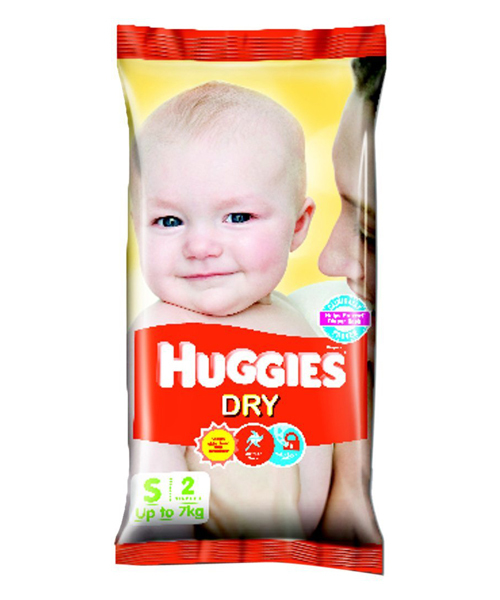 Naturally your baby's skin remains dry for upto12 hours ,now no more frequent diaper changing or blow leaks for your little angel.